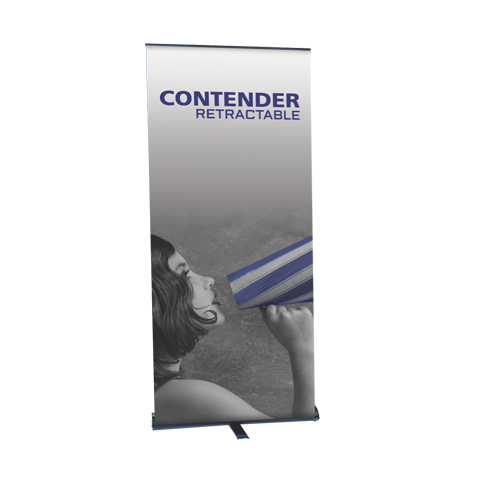 Retractable Banner Stands - Sign Design Associates, Inc.Sign Design Associates, Inc. 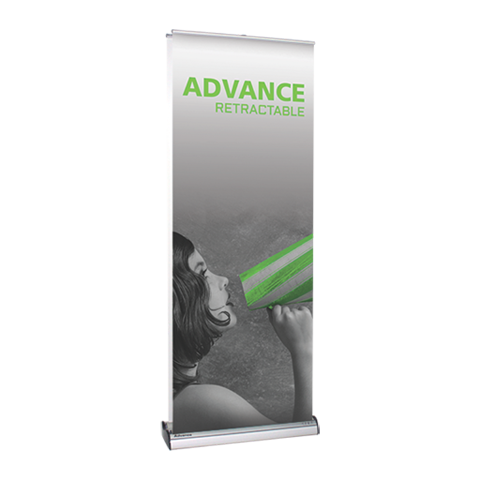 Banner stands are truly one of the best values for any type of display. 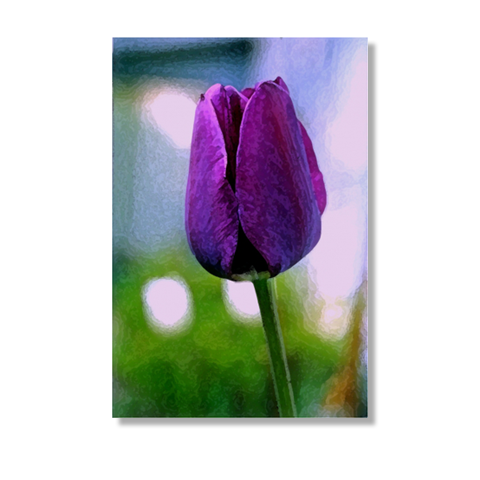 They are highly portable, easy to set up, with the ability to customize, and change for a fresh look. 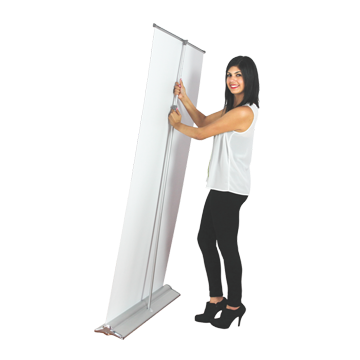 With their high versatility, they can fit well in exhibits of all sizes and can be used in a variety of events and environments, such as store entrance, meeting rooms, lobbies, trade shows, as well as, conferences, restaurants, airports, retail spaces and list goes on! 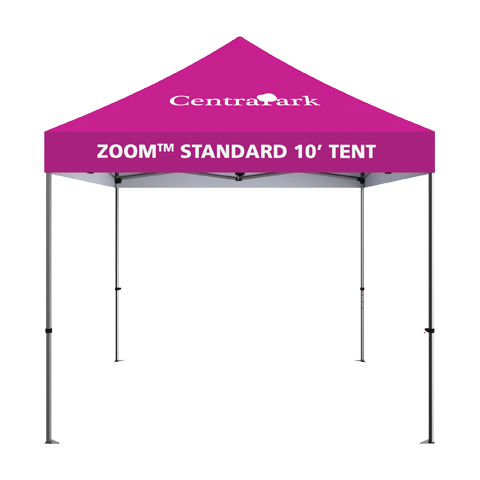 Banner stands can add branding and messaging with ease in any space, no matter the size. 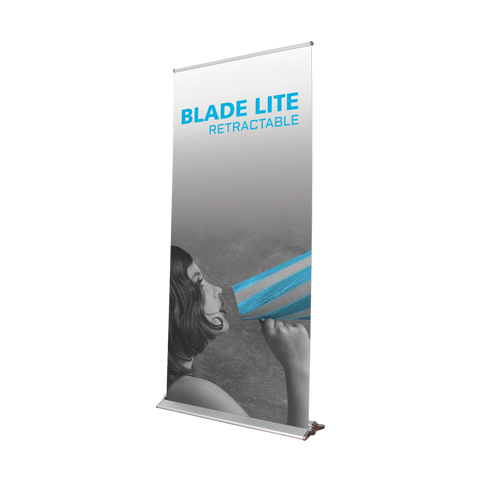 Browse a wide variety of stylish, quality retractable banner stands we offer in our online store. 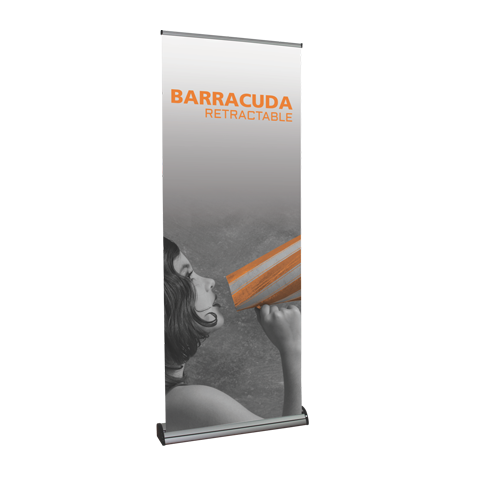 All our retractable banner stands graphics are printed using state-of-the-art printing equipment and processes, ensuring that your graphics have the visual impact to make that sale! 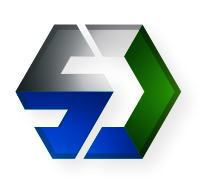 We have options for all budgets. 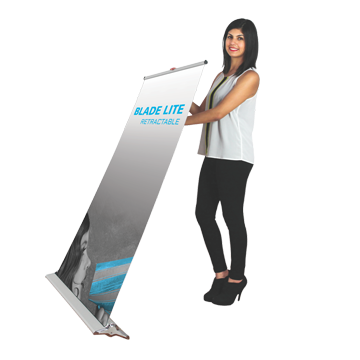 Retractable banner stands are offered at several price ranges, from economy to premium, so you will be able to find the solution that best fits your needs and budget. 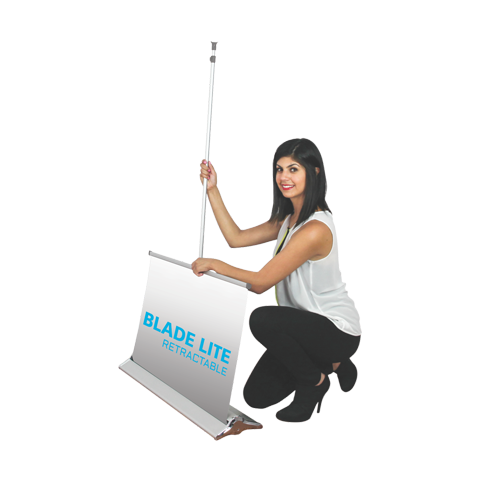 Find the perfect retractable banner stands today in our online store in the navigation panel to the left or click the purchase button above!